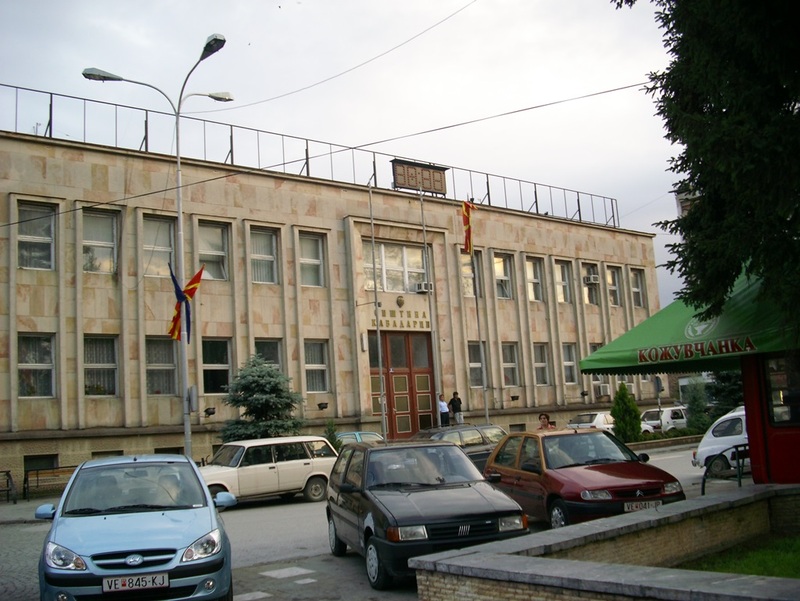 The Municipality of Kavadarci is in the southern part of the republic, with 1132 square-km of area. The municipality borders with Greece in the south, the municipality of Negotino in the East, the municipality of Prilep to the west, and the Municipality of Veles to the North. In the municipality, there are 55 populated places of which there is one city with four small boroughs. The city itself, Kavadarci, has an elevation of230-270 meters above sea-level. Geographically, the area of the municipality is characterized with diverse relief and nature. Some of the bigger rivers in the municipality are: Crna Reka, Boshavica, Doshnica and Luda Mara, which also passes through the town of Kavadarci. There are two reservoirs within the municipality: The Tikves Lake - which is the largest man- made water reservoir in Macedonia and The Moklishte Lake - a small lake located in the Moclishte area. 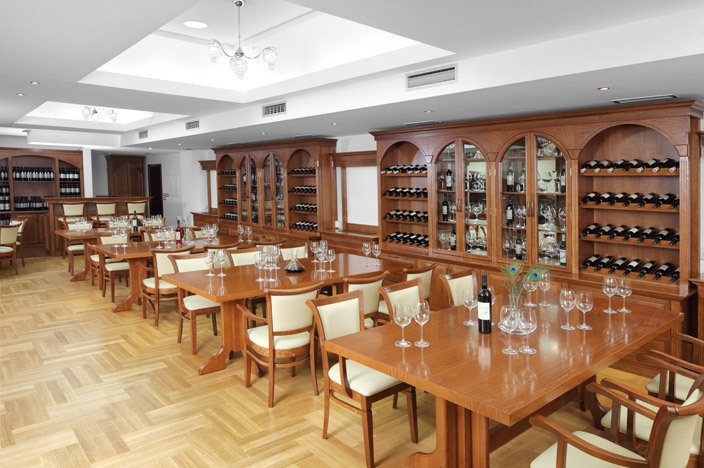 The Municipality of Kavadarci is distinctive for its specific kind of Mediterranean microclimate. The average annual temperature is 13 Celsius degrees, with maximum summer temperature of 42 degrees Celsius, and minimal winter temperature of-20 Degrees Celsius. The average annual rainfall is 500 mm distributed throughout the year. 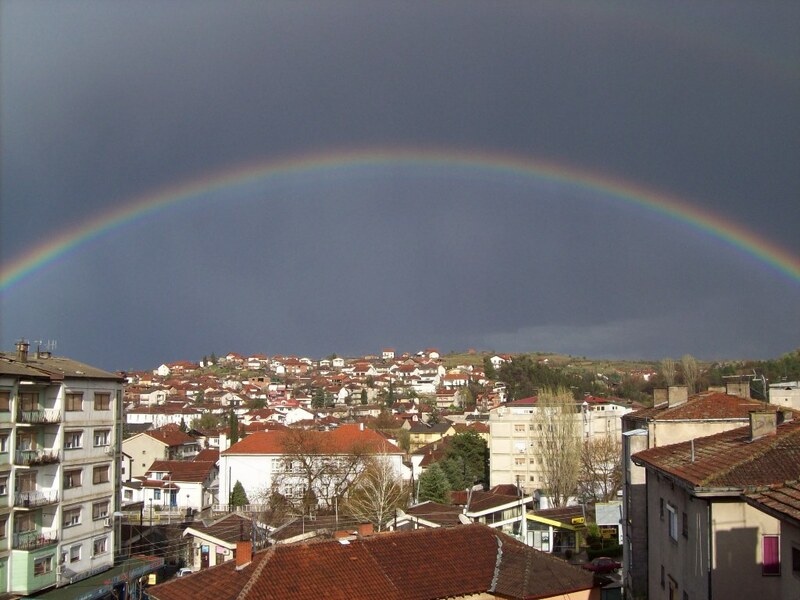 According to the 2002 Census, the Municipality of Kavadarci has 38,391 inhabitants, and 11,848 households. This municipality has a motorway connection with other regions and municipalities via the E-75 (Skopje - Gevgelija) motorway which is situated 14 km away from the town of Kavadarci, or 11km via the regional Skopje-Veles - Prilep - Bitola motorway. The closest airports to the Municipality are the Petrovec Airport near Skopje, 90km away from Kavadarci, and the Thessalonica Airport, in the Republic of Greece, 150 km away from the town. 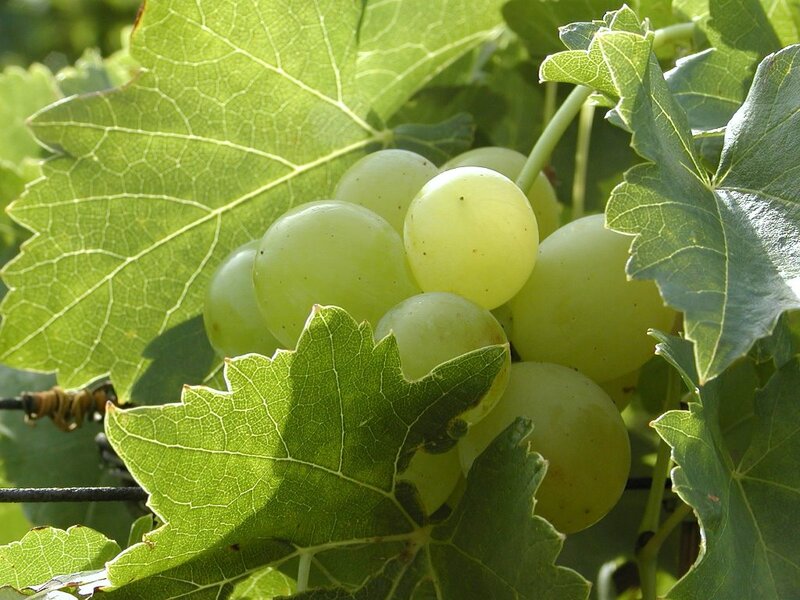 The natural geographic conditions and the Mediterranean climate are affordable for growing the various sorts of grape, such as: Belgradska Rana, Julski Muskat Cardinal, Afus-ali as well as wine sorts: Black- horse-Kratosija, Chardonnay Black Burgundy, Merlot, as well as white wine sorts, such as: Chardonnay, Dzilavka, Semion, Sauvignon, Italion, Ramski Riesling and others. 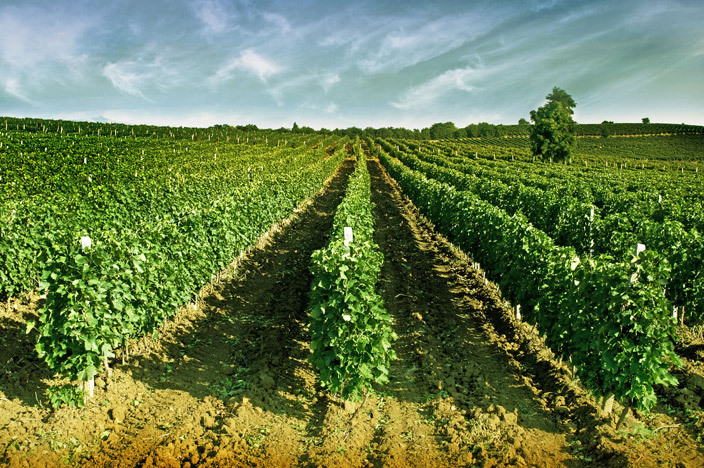 The pleasant natural geographical feature which is present in the Tikvesh region for cultivation growing the grapevine on one hand, and the long lasting tradition and the building of the one of the largest manufacturing capacity in the country or even wider - the Wine Cellar Enterprise Tikvesh - on the other hand are the main factor for the development of viticulture to achieve the best quality in the activity of the agriculture and this viticulturist's region to become a leader in our country. Lake Tikves have various species of fish and it's famous in sport fishing. In the region there are seven hunting grounds: Kamedolsko, Sopotsko, Sheshovsko, Stragovsko, Gornikovsko, Rozdensko, and Bohulsko with total area being 11,500ha. Almost on every hunting ground, the hunting is controlled by a game warden - controlling each rifle. In the hunting grounds of this region there are all kinds of fur-game, feather-game, small-game, and wild bears. Around Tikvesh Lake on a territory of 10.600ha exists a nature reserve. On this space there are over 131 different kinds of bird species. For the European public the most attractive of these birds are the large predators which are very rare throughout Europe and the world. Of the rare world bird species, permanent residents of our reserve including black vulture, royal eagle, Kanja... Of European rarity our region includes-Chinny vulture, white-head vulture and mice-hawk. Tikvesh is abound with many natural beauties among which the mountain Kozuv and the recreational centre Mihajlovo is located 42 km from Kavadarci. Its wonderful panorama, impressive forest and the good weather conditions make the visitor feel nice and comfortable. 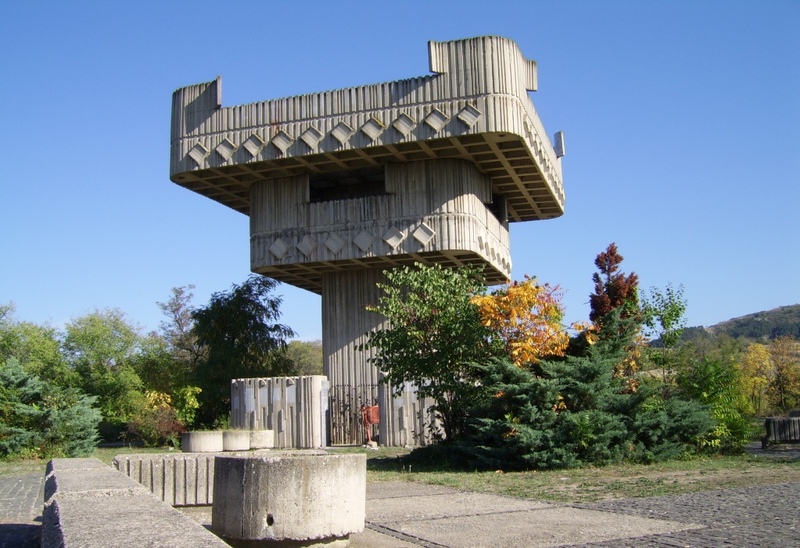 Vitacevo is another tourist attraction situated on the hill of the same name. 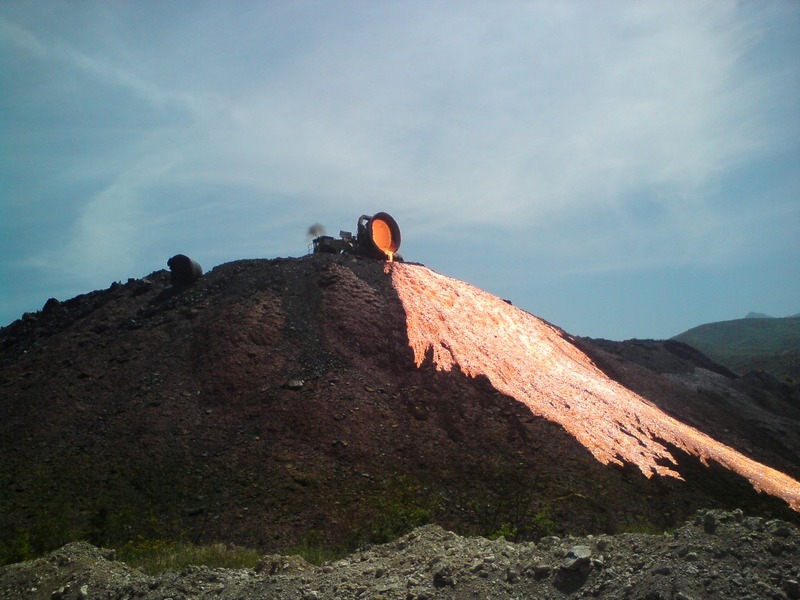 Its height is1000 meters above sea-level and is located at the base of Kozuv Mountain. Vitacevo is10km away from the town of Kavadarci. This place is remarkable for its scenic views, which make Vitaceva a great place for picnics, weekend trips, and recreational activities. Ski center Kozuf is all year round touristic complex is situated at 1500 - 1700m above the sea level, based near locality Momina chuka. Ideal not for only winter sports but also for summer air vacations. 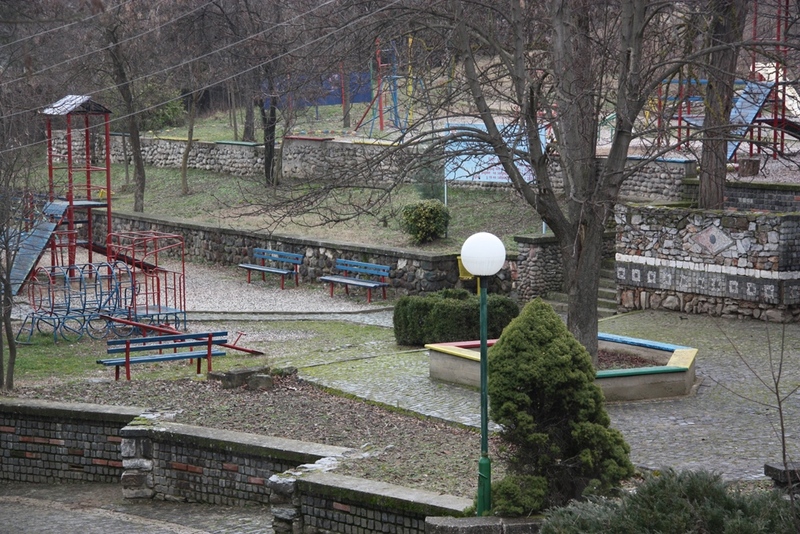 The city park of Kavadarci is one of the most beautiful places in town. 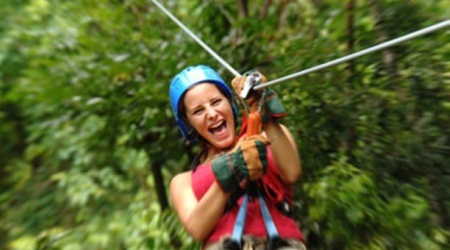 It's the ideal place for walking, relaxing, and recreational activities for people of all ages. Etymological the name “Kavadarci” has its origin in the Greek word “Kavadion” which means “a cape made from valuable textile”, and the people from Kavadarci were manufacturers of this textile. In the geographical history, the first time Kavadarci under today's name is mentioned is in 1519 where it is described as a small rural colony in the within the border of the Solun's vilaet. Kavadarci, was a main economical and administrative centre of the “Tikves Valley” most recognized for its growing of grape and production of wine and brandy. The first primary school was opened in 1838 and the first secondary school was open in 1897. By initiative of Daskal Kamce, a teacher from Vatasha in 1838 there was opened the first printing house in Macedonia and in 1869 the first reading room in Tikvesh region. In 1935 Kavadarci acquired reading rooms within the library. A large number of people of Kavadarci took part in the uprisings for liberty in Macedonia and they suffered the most casualties of these wars. One war was the Tikvesh rising against Serbian terror in 1913. In World War II, After4 years of fascist occupation, Kavadarci was liberated on the 7th ofSeptember 1944 from the fighters of 9th Macedonian Brigade. 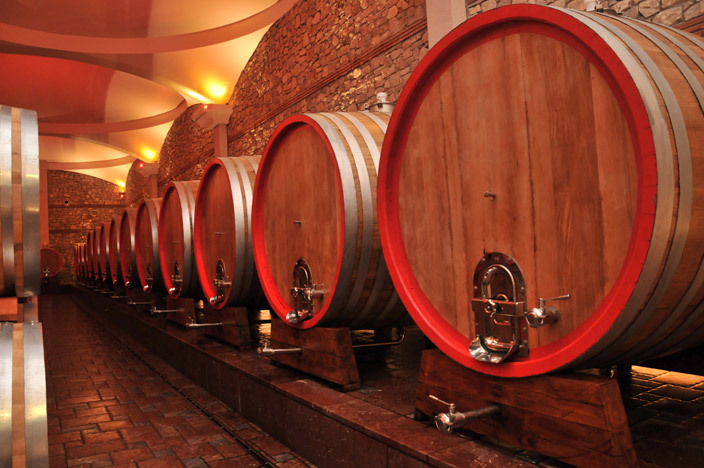 If something is recognizable - for the Tikves region it is the grape growing and wine production. This long and rich tradition began in the time of Antic Macedonia, where in honour of the wine god Dionis was celebrated Dionis Days.The tradition and the celebration of the patrons of grape growing and wine production continues until present day with the celebration of the Christian patron of grape growing the grape grower Saint Trifun.The tradition of celebrating the harvest of the grapes was reborn in the year 1964 with the event of Tikvesh Grozdober. This event takes place in the first week of September every year. In the territory of Tikvesh there have been found many archaeological locals, the most important of which are: Stobi, Antigona, locality Belgrade, Chakovec, Tikvesh-town (an island on Tikvesh Lake), Peshkov hill and others. 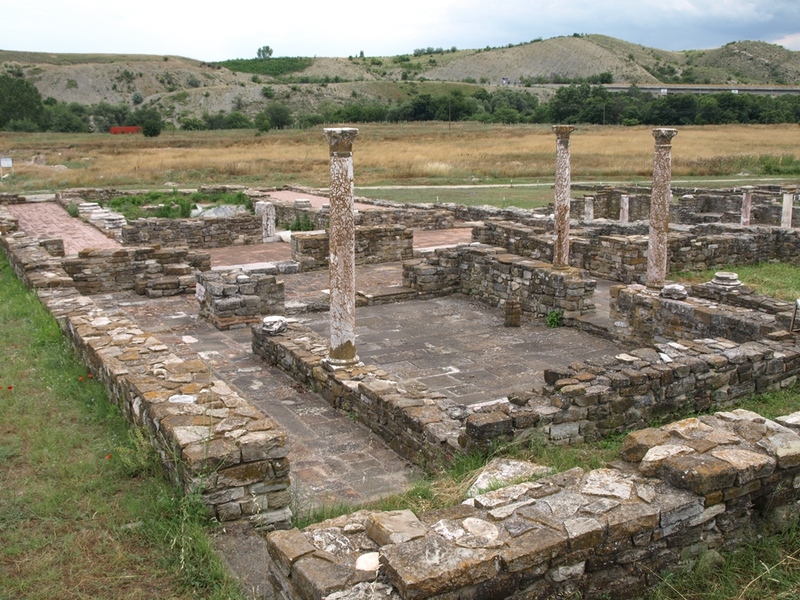 The town of Stobi was built in the Hellenic period, sometime before the rule of the Macedonian king Philip the Fifth. Owing to the numerous historical and literary documents and archaeological findings from thorough research done in the area, there is a complete urban picture of Ancient Stobi, its architectural structure and organization of life, which speaks of a highly developed urban society with a high level of cultural development. Considering these facts and according to some additional sources, the beginnings of Stobi were much earlier, in the 7th and 6th Century BC.The “denar” coins were produced here. Numerous monuments with signs and buildings that are unique for their beauty have also been found. Among these are the great sanctuaries and, certainly, the famous Theatre. Antique archeological locality Eudarist, Medieval Devol is one of the largest beside Stobi in area of Tikvesh. Located on 2km. northwest from Village Drenovo on a high hill of stones, once it was on the main ancient road from Stobi to Keramie. For the first time it was discovered by Museum gallery from Kavadarci in 2008 in the basis of architectural elements from a smaller temple of god Dionis. This gives conclusions for this area to be the oldest in production of wines knowing the fact that the ancient god Dionis was the god of the grape and wine. If you are considering to go by bus you have a dozen of buses between Skopje and Kavadarci. Time travel is 2 hours. Price for one way ticket is 280 denars / 4.5 EUR and two way tickets is 410 enars / 6.6 EUR. If you are not comfortable to travel by train or bus, you can always get a taxi. The price for one way to is more or less 2800 denars/45.5 EUR. If you'd like to explore the land during your travel to Kavadarci you can go with a car or rent a car. Distance between Skopje and Kavadarci is 96.2 km.